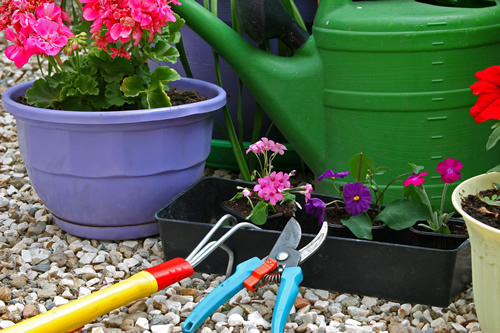 Landscape Design Process - Spring Valley Nurseries - Landscape Design in Doylestown, PA.
Spring Valley Nurseries is a full service landscaping company specializing in renovation and new home landscapes. We provide a full range of landscape related services to our clients. Our goal is to provide the highest quality landscape design, construction and maintenance services and to ensure complete customer satisfaction. 1) Consultation: The first step to your landscaping project is consultation. We will meet with you to discuss your ideas, likes and dislikes, and any concerns you may have. 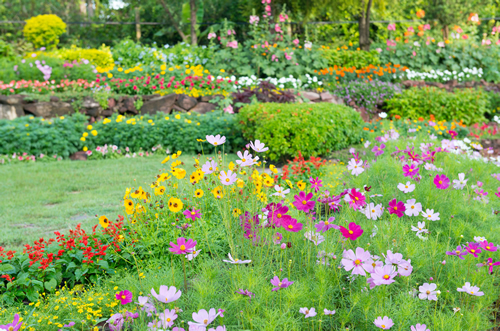 We will use our knowledge and experience to give you advice, taking into consideration your preferences, to create a unique landscaping project. Please fill out our Landscape Consultation Form and a representative will contact you to set up an appointment. Your Consultant will be available throughout the entire project to address any concerns that may arise. We have two options of consultation: free at the nursery or for a reimbursable fee at your home. (see our Landscape Consultation Form for details). 2) Planning: During consultation we determine exactly your needs and expectations. We’ll discuss the extent of the project and your budget, gather information, and determine a time frame. This may vary depending on design option, home owner or SVN installation, weather and availability. Option 1: A quick sketch using information you supply or arising from the consultation. Option 2: If you have a home under construction, and have access to the plans; we can start designing while the house is being built. This will allow you to start your project even before your house is complete. Option 3: A detailed plan from measurement our designers have acquired. Option 4. A listing of plants and materials to be used for self installation. Upon completion of the design, you will be contacted to review and make any necessary changes before installation commences. If you have any questions or would like to see the plants listed, this would be a good time to visit the nursery. Once the design is finalized and approved, a time will be scheduled for installation. Home Owner Installation: Self installation can be a rewarding option to your landscaping project. There is a feeling of accomplishment and pride with a job well done. In this case Spring Valley Nurseries will supply you with all the materials, plants and instruction needed to complete the job. 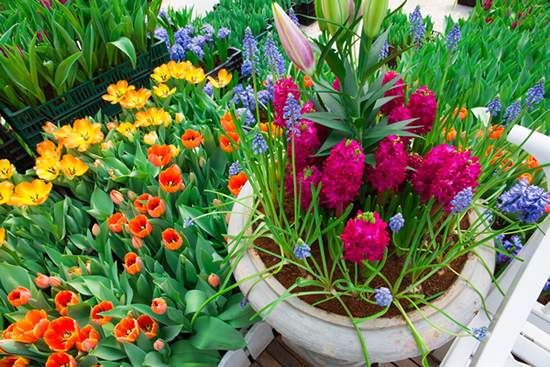 Spring Valley Nurseries Installation: We will use the highest quality stock and materials available. The installation will be performed in a professional, courteous, and efficient manner with a one year guarantee. It is our goal to have complete customer satisfaction. 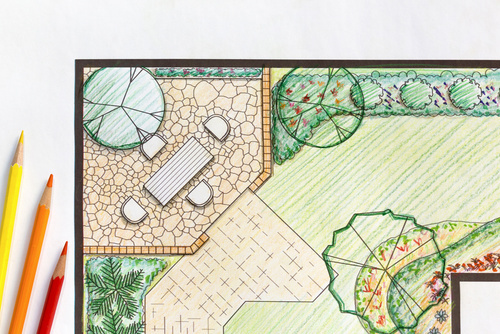 The first step to your landscaping project is consultation. We will meet with you to discuss your ideas, likes and dislikes, and any concerns you may have. We will use our knowledge and experience to give you advice, taking into consideration your preferences, to create a unique landscaping project. During consultation we determine exactly your needs and expectations. We’ll discuss the extent of the project and your budget, gather information, and determine a time frame. This may vary depending on design option, home owner or SVN installation, weather and availability. Option 4: A listing of plants and materials to be used for self installation. Self installation can be a rewarding option to your landscaping project. There is a feeling of accomplishment and pride with a job well done. In this case Spring Valley Nurseries will supply you with all the materials, plants and instruction needed to complete the job. We will use the highest quality stock and materials available. The installation will be performed in a professional, courteous, and efficient manner with a one year guarantee. It is our goal to have complete customer satisfaction.